Mt. 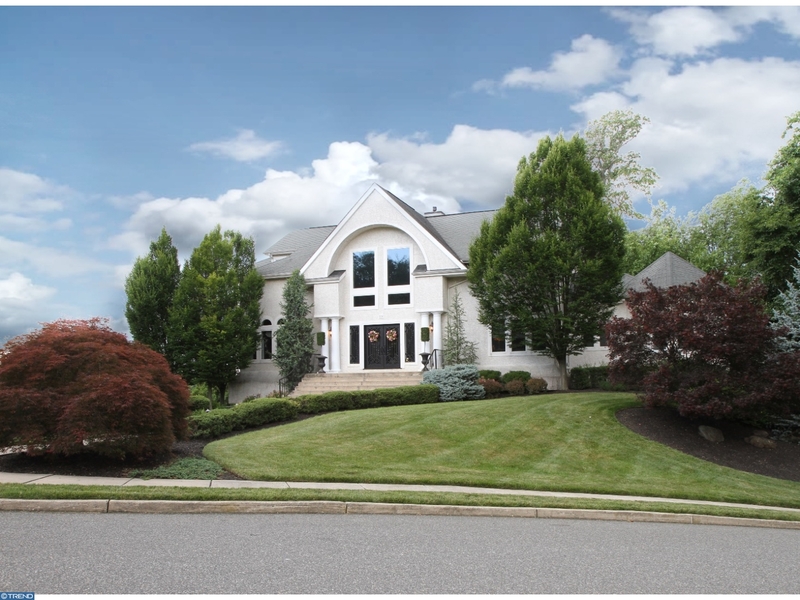 Laurel NJ is known for it’s beautiful homes, excellent schools systems and it’s convienence to local highways and public transportation. The housing in Mt. Laurel is also excellent, from it’s affordable single family homes, condos and town homes, to it’s upscale large homes!